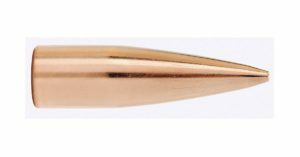 This bullet is designed in the MatchKing® tradition and intended for rifles shooting magnum cartridges, such as the 338 Winchester Magnum and 338-378 Weatherby. 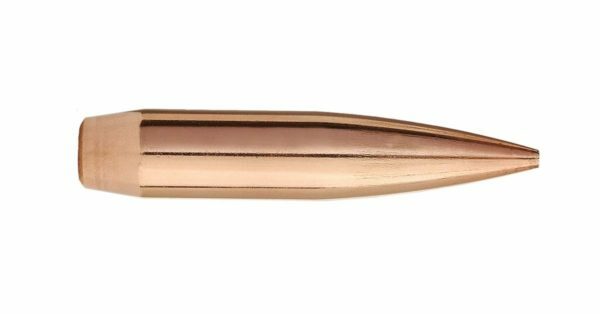 The huge 300 grain match bullet is a trendsetter. Please Note!! 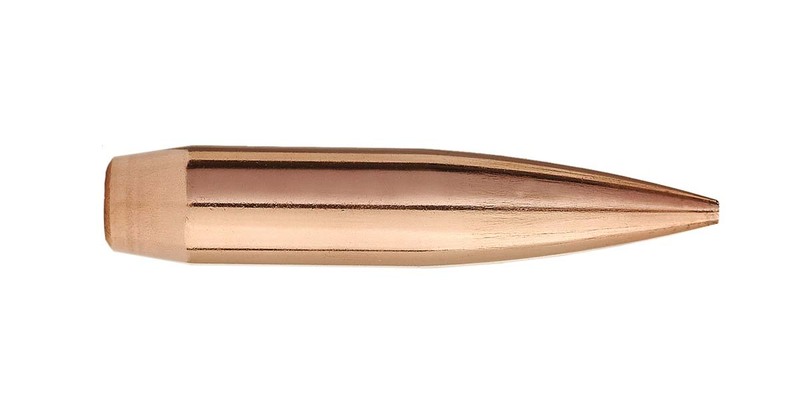 This bullet requires at least a 1×10″ twist barrel.